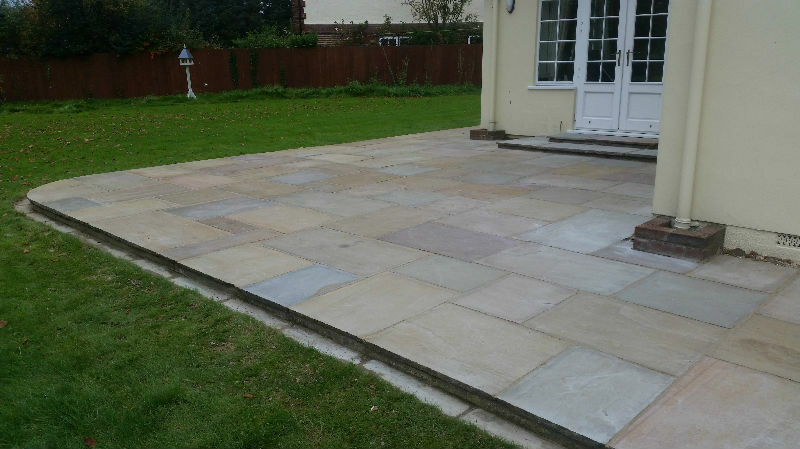 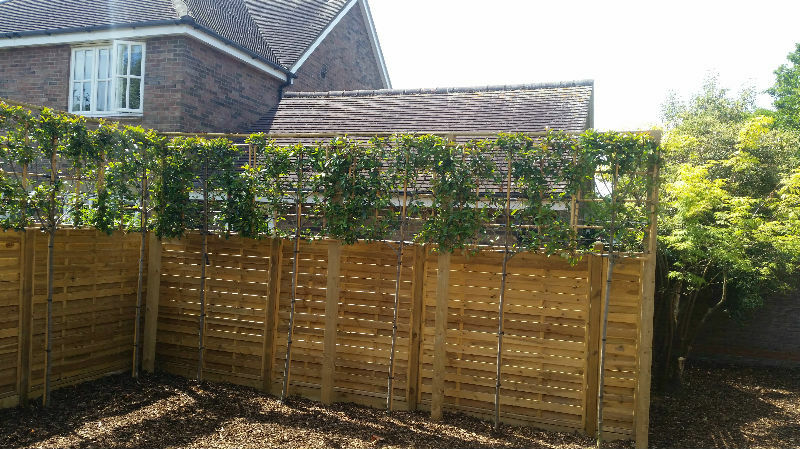 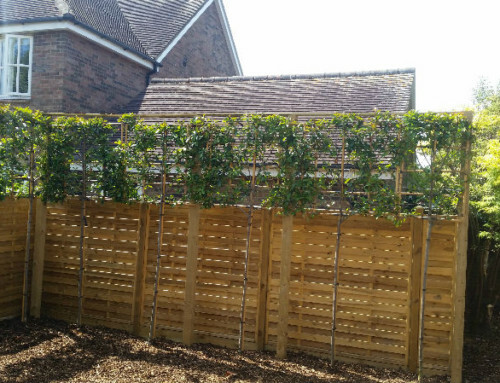 Here’s a quick case study about a Patio Renovation in Saffron Walden that saved one of our customers around £9000 – instead of having a new patio, we were able to renovate their existing patio. 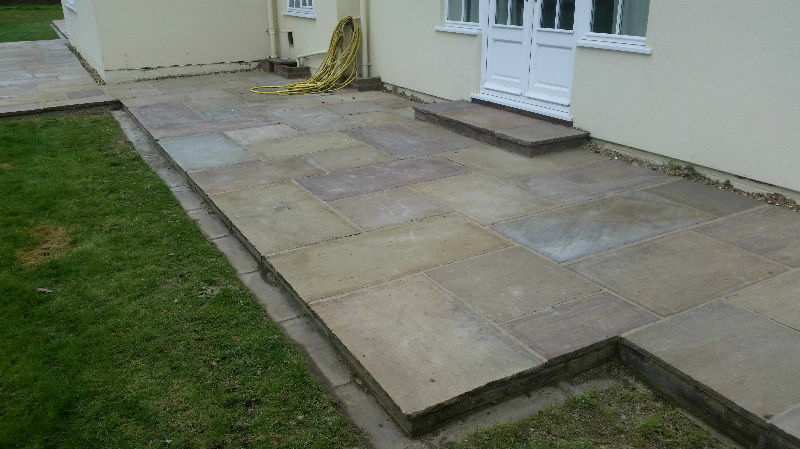 Quite often we look at replacing a patio for a customer, but sometimes its quite feasible and certainly more economical to renovate the existing one. 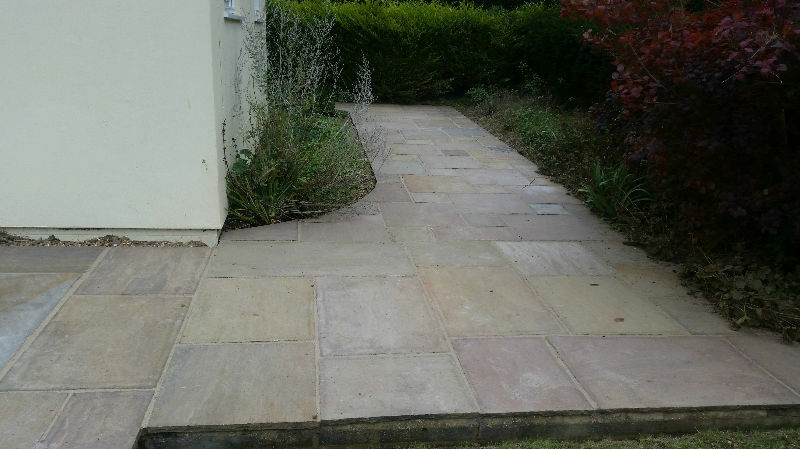 Firstly, we check if the paving slabs have been properly laid and retained, if not, we recommend a course of action to correct that, because otherwise no matter how clean and neat it looks, it will always be a problem. 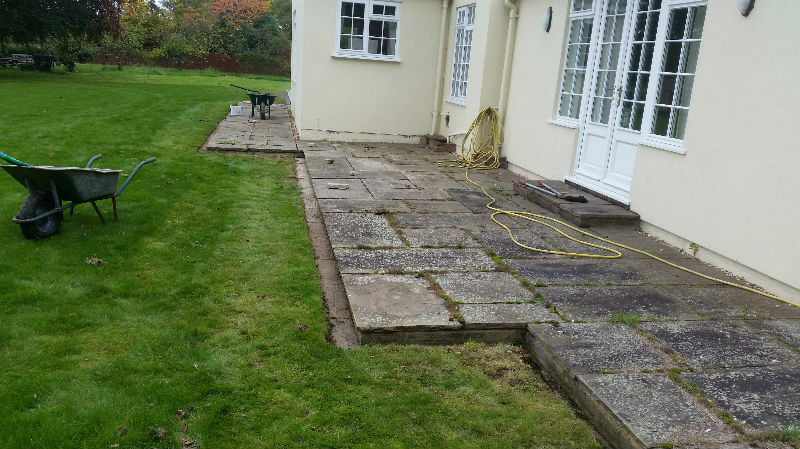 Assuming your patio was well installed, the next thing to go is the pointing between the slabs; this allows weeds to grow and that will lift the slabs causing them to rock, which can be dangerous. 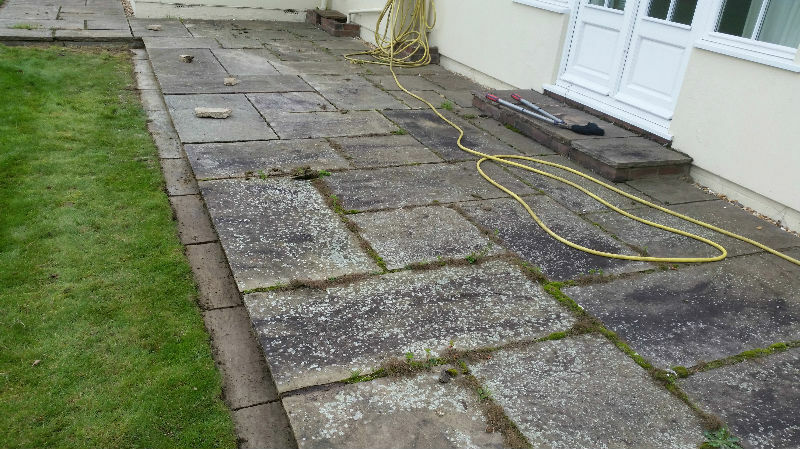 The customer saved around £9000 having a Patio Renovation, compared to having a new patio installed.